For full access to all 28 lessons, including source files, subscribe with Elements. 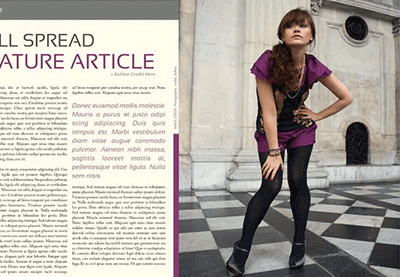 Master pages make it easy to apply the same style throughout selected pages of your magazine. Learn how to set up multiple master pages to accommodate any situation in your project.